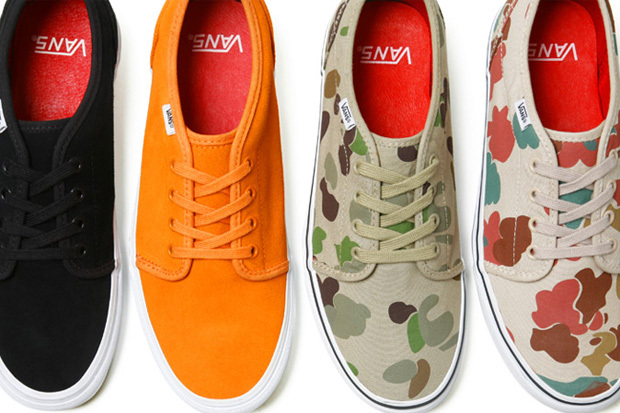 Later this week, Supreme and Vans will release their latest collaboration based on the 106 model. 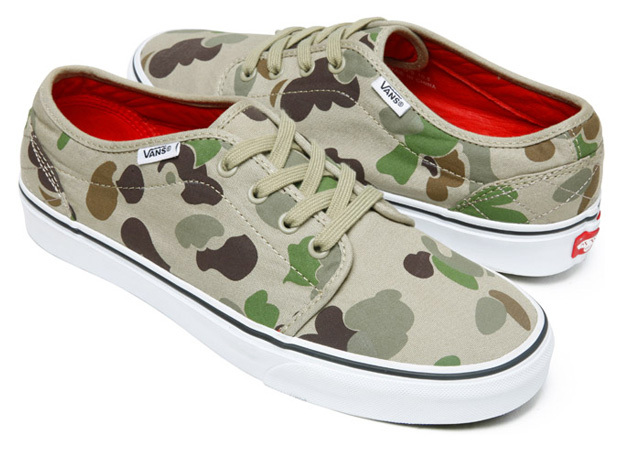 With a total of four shoes, two styles are seen in camouflage while two others are seen in suede. 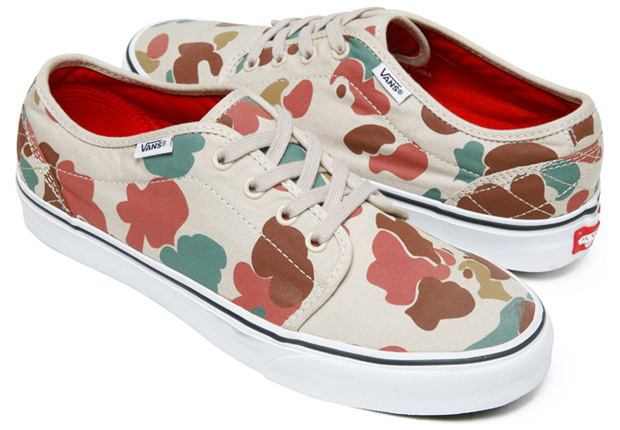 Each style also includes leather lining and insoles. The shoes release in-store and online on November 27th with a Japanese release slated for November 28th. Oshman's x mita sneakers x New Balance CM1001 "History Graduation"